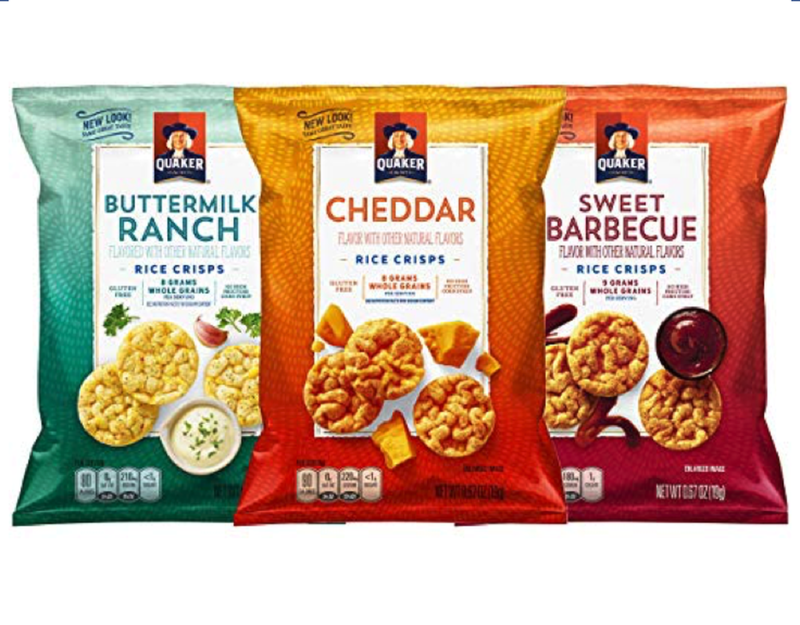 Now you can have all of your favorite savory flavors in one pack! 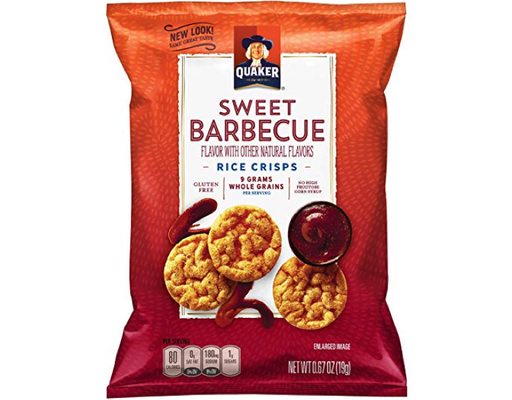 Get acquainted with Quaker's crispy rice snacks drenched in bold BBQ, rich cheddar cheese or tangy ranch flavors. 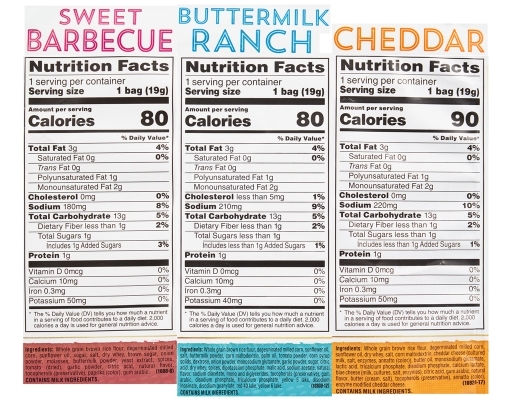 10x BBQ: Put away the charcoal grill and outdoor utensils. This BBQ comes in a big, bright bag. Savor the crispiness of Quakes Rice Snacks, seasoned with bold BBQ flavor. It's like a picnic for your palate. 10x Cheddar Cheese: Cheddar cheese lovers, unite! 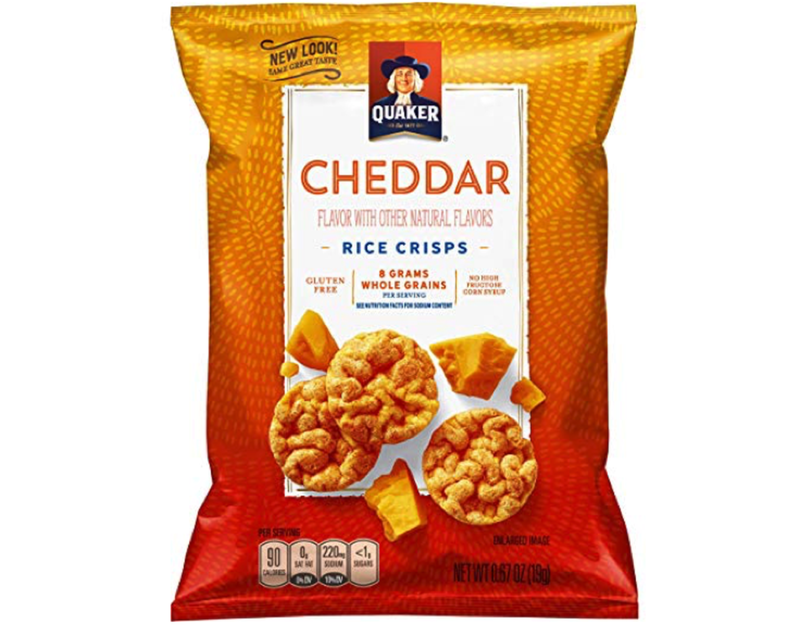 Indulge in savory cheddar cheese flavor wrapped around airy and crispy rice. This delectable snack is full of – you guessed it – cheddary goodness. 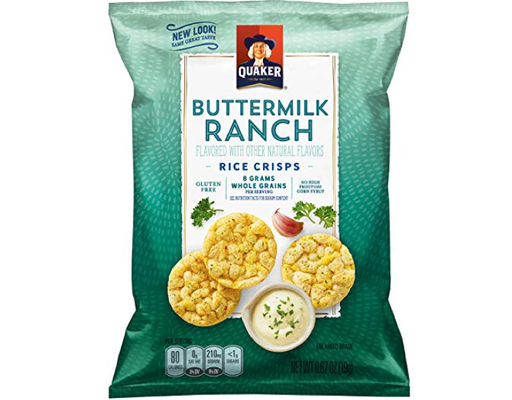 10x Creamy Ranch: Crispy and crunchy meets creamy and peppery. Get acquainted with a crispy rice snack drenched in savory ranch flavor. You'll want to head for the ranch again and again.